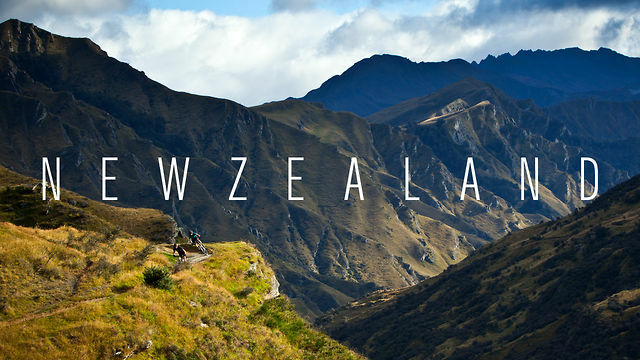 Drion Sanitary Pads are now available in New Zealand through selected retailers. The plan is to continue to expand the number of retailers so the Sanitary Pads can be accessible to the whole country. 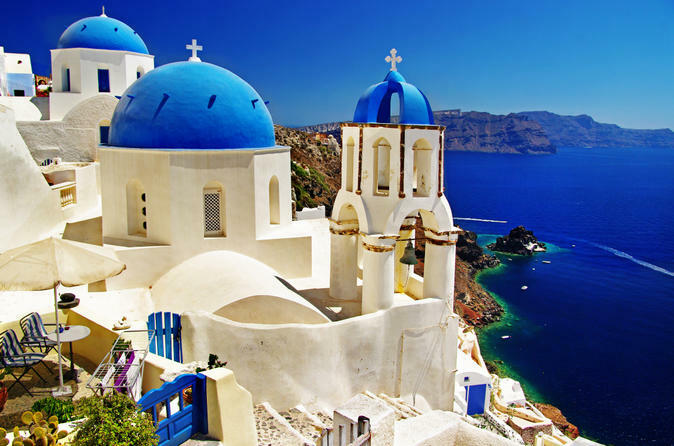 Despite the tough economic conditions brought about by the financial crisis Drion Sanitary Pads has entered into the Greek Retail Market by being sold through strategic pharmacy stores. Drion New Zealand was one of the exhibitors at the Green Living Show on the 5th & 6th of July, 2014. Despite not being in the ideal location, the Drion NZ stall was visited by many attendees who were very interested in the latest organic sanitary pad on the market. The Show special of 3 packets of Drion organic sanitary products for $20 sold off the shelf. 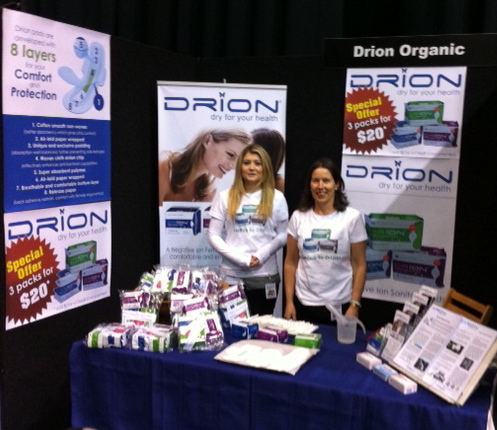 Drion New Zealand was one of the exhibitors at the recent Women's Lifestyle Expo on the 9th & 10th of August, 2014 in Wellington. The Women's Lifestyle Expo's are annual events since 1996 in nine cities around New Zealand. The Expos bring together an extensive variety of services and products aimed at today's women featuring everything from jewellery and health products to business opportunities & information, community groups, fitness & beauty products, food and wine sampling, homewares, education providers and much more. In what is great day out for women of all ages, Drion New Zealand used this opportunity to educate and increase the awareness amongst females by highlighting some of the issues with regular sanitary care and how Drion Sanitary Pads address these issues. There were live demonstrations on the exceptional absorbency of Drion versus the regular competition sold in supermarkets as well as allowing visitors to buy an introductory pack of Drion Sanitary Pads. 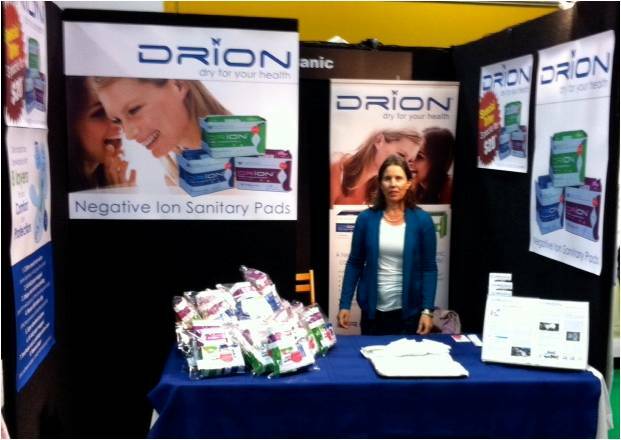 Drion Sanitary Pads recently were on show at the Nature and Health Fair in Ljubljana, Slovenia (October 17-20, 2013). The Nature and Health fair is dedicated to the products, activities and ideas for healthy living. Drion Sanitary Pads are organic and environmentally friendly and hence were very well received by customers and consumers alike at the Fair. We are optimistic regarding the future of our Global Partnership with Vitalzen d.o.o. in Slovenia and expect many more success stories. At Drion we continue to improve our products through innovation and utilising the latest technology for the health benefits of our consumers. Such recent developments include the creation of an 8 layered sanitary pad which provides an extra level of support and protection. This is in addition to the pads containing a negative ion Far-IR strip which may have great health benefits to the human body including boosting the immune system, increase in energy levels, killing bacteria, minimising inflammation and odours, and in general an uplift in spirits. 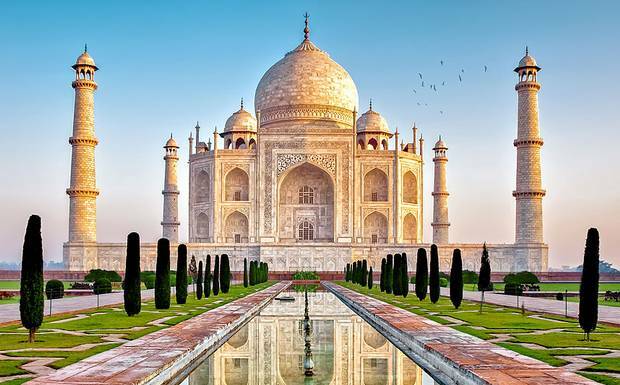 Drion Australia recently has expanded its international operations to the Middle East. Through the establishment of powerful global partners Snow White International, Drion can soon be found in supermarkets and health stores in several countries including Saudi Arabia, Jordan, Egypt, Lebanon and Yemen. Drion continues to expand and aims to establish itself as a global market leader in the health care products industry.